While consumer drives are a quieter, lower cost option they are better suited for desktops and laptops and some lower-cost workstations. When you need reliability, high performance at a larger capacity - enterprise drives are the best option for a trouble-free operation. Where most consumer class hard drives are designed for single desktop operations - they can only handle 25-30 TB workload per year. Consumer drives also are known to have higher random failure rates and those rates go up dramatically once they have been heavily used. With consumer drives, in a massive RAID configuration, if a drive fails, a replacement and re-sync will occur. This will greatly increase the cumulative workload on that drive - upping failure rates and more re-syncs until drives are unusable. We suggest that consumer drives only be used in very specific circumstances, namely if (a) data workload is small (i.e. very cold storage applications) and (b) RAID is not used; or if it is, RAID arrays are small to limit re-syncing load (which is of course non-linear). 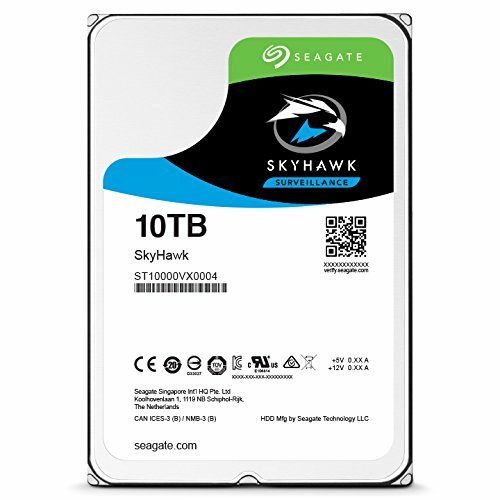 Please note that if you are running active storage on consumer drives you will experience drive failures, ongoing replacements and your servers and hard drives will most likely be over-worked due to numerous re-syncing. We highly recommend using enterprise drives for NAS and data centers for best performance. Please see below for enterprise hard drives we supply and their benefits. Seagate brings innovative helium technology to the Exos™ X12 hard drive. The drive is designed for maximum storage capacity and the highest rack-space efficiency provided by 45 Drives' Storinator. 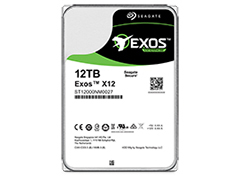 Protected with Seagate Secure™ technology, and delivering 12 TB capacity, the Exos X12 enables the fastest data transfers in the datasphere. The advanced helium technology supports low power and weight. Count on the greatest efficiencies and highest storage densities. But what does this translate to in actual practice? One example we can share is from our years of experience of burn-in and testing of 100% of the Storinator® servers that we manufacture. This occurs immediately after production, before they are shipped to their new owners. We install a full set of drives, sync a RAID array, and transfer hundreds of Terabytes to test functionality of the unit. The drive sets used for this activity are thus very heavily used. When using consumer drives, we would get about 6 months from a set. Then, about 5 years ago, we switched to enterprise grade drives and those drives are still working flawlessly, and still have a year left on their warranty! Designed for the most demanding data environments, from entry-level servers to high end enterprise storage systems. 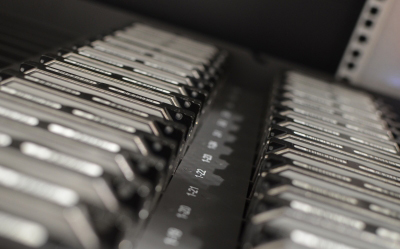 Designed to handle workloads up to 550TB per year, they offer the highest level of reliability, durability, capacity, power efficiency and performance for a multitude of Datacenter-specific applications. 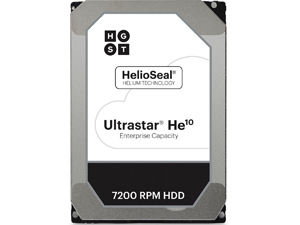 Ultrastar HDD's are designed for the most demanding data environments, from entry-level servers to high end enterprise storage systems. 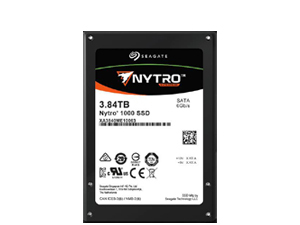 Designed to handle workloads up to 550TB per year, they offer the highest level of reliability, durability, capacity, power efficiency and performance for a multitude of Datacenter-specific applications. 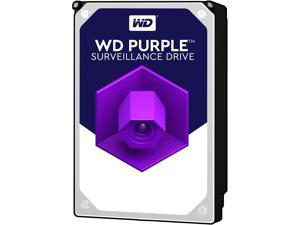 Ideal for cold storage, WD Purple HDD's are designed specifically for network video recorder (NVR) surveillance systems where scalability and increased cameras are needed. With IntelliPower RPM it can vary the rotational speed from 5400rpm to 7200rpm which will lower the power consumption and maybe maximize the life of the hard drive. 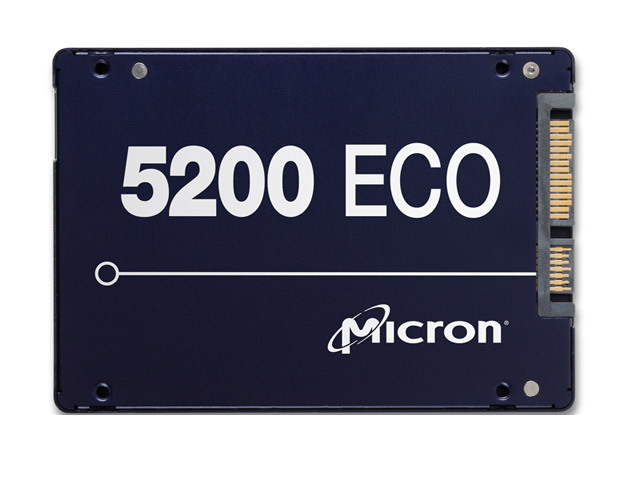 Engineered on industry-leading 64-layer 3D NAND, the Micron 5200 SSD delivers best-in-class performance and capacity. Mainstream endurance for mixed enterprise workloads.